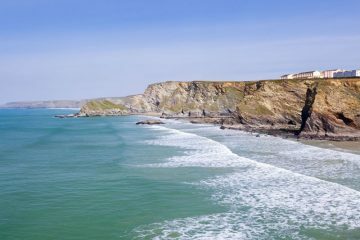 Fowey may not be as famous as some of its more popular neighbours Padstow and St Ives but nevertheless, it’s still sought-after Cornish destination because it has so much to offer in terms of accommodation, restaurants and activities. 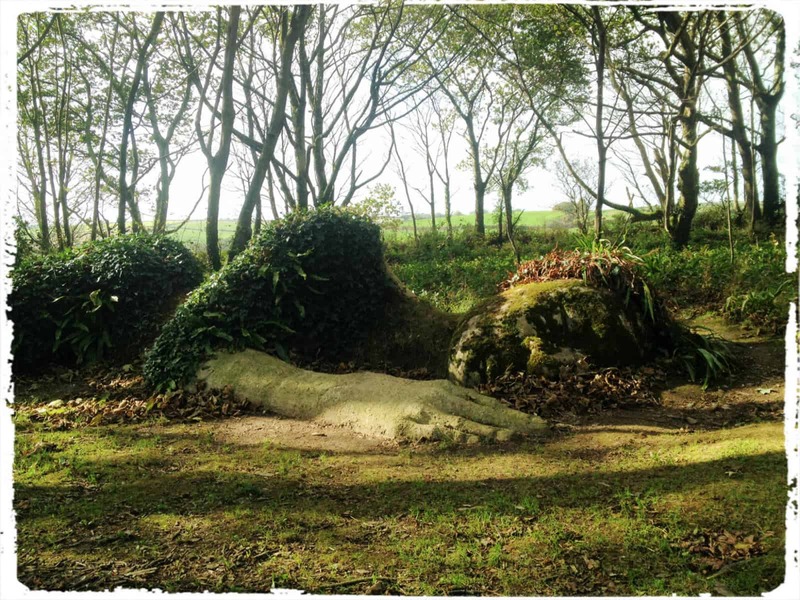 From Fowey you are in close proximity to so many attractions such as The Eden Project or The Lost Gardens of Heligan. But if you don’t fancy venturing too far, then there are also several things to do right on Fowey’s doorstep. Here are Five Fantastic Things To Do in Fowey. Our first time at Sams saw us devour a seafood platter of epic proportions. You name it, calamari, prawns, fish, mussels… and all freshly caught that day. Back then Sams on the main high street was their only eatery but over the years, they’ve expanded all over Cornwall, because that’s how good, and popular, they are. A Fowey institution which we will always visit! Set right next to the harbour and at the mouth of the Fowey Estuary is a tiny little cove with soft sand and gentle waters. The perfect Fowey spot to play with young children and get your feet wet. 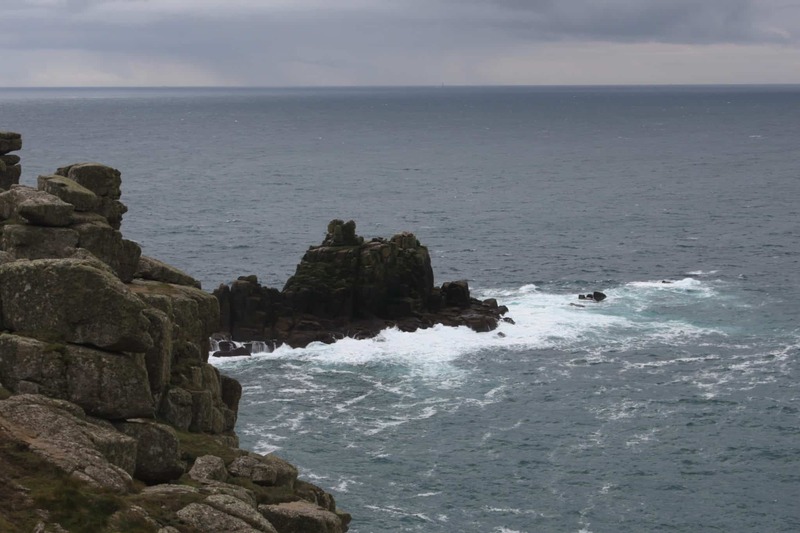 Above the Cove, sits a former coach house and the home of author Daphne du Maurier, and to one side, St Catherine’s Castle – which protected the coastline from invasion during several different wars. 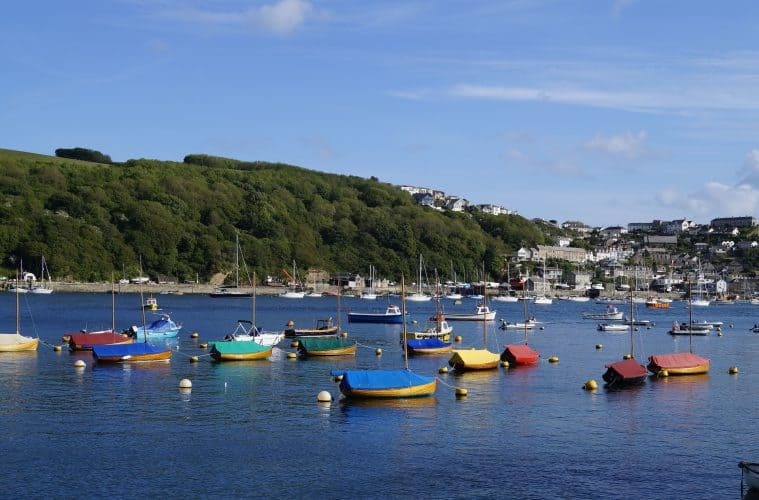 What better way to enjoy the delights of Fowey than from the water… Plus the added bonus of taking the Mevagissey passenger ferry is that you get to visit this popular fishing village, too. Not only does Meva (as the locals call it) have some great restaurants, bars and shops but a walk up to the cliff-top provides a breathtaking view across St Austell Bay. It may only be small, but Fowey Aquarium certainly packs a punch in terms of its Cornish marine life – and is a great Cornwall attraction for kids. Situated in the historic Fowey Town Quay, the Fowey aquarium has a wide range of fish from the tiny gobies and shannies to Conger eels which inhabit deep wrecks! 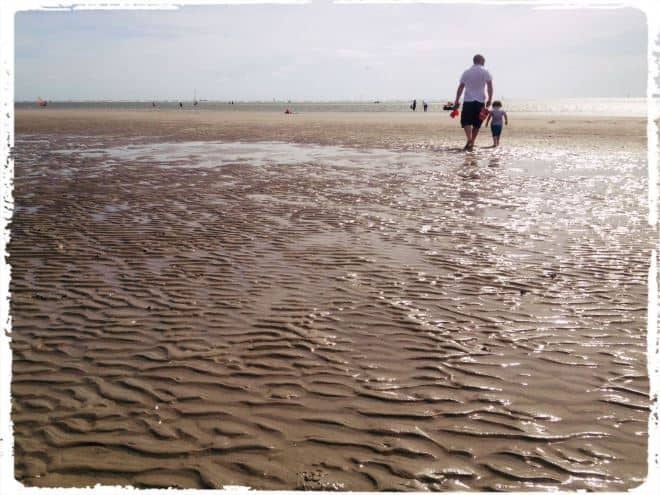 Children will especially enjoy the touch pool where they can pick up a shore crab or have their fingers tickled by prawns. The ancient fishing village of Polruan lies just across the water from Fowey and boasts tales of pirates, mariners, shipbuilders and literary links. The Fowey Harbour Heritage Society provides guided walking tours of not only Fowey, but Polruan and the Estuary. Be prepared for steep climbs, however, so these may not be suitable for young children or people with mobility issues. We spent a week in Cornwall, based in Falmouth, and decided then that we need to go again and stay for much longer. We didn’t get to the west coast at all. Fowey looks like the perfect home base for more exploration.